Boyd Funeral Home was established in 1963. The business was built on biblical principle, honesty, integrity, and quality workmanship. We pride ourselves in serving the community. We offer affordable funeral packages to meet the needs of all. Anything is possible with quality caring service and commitment. 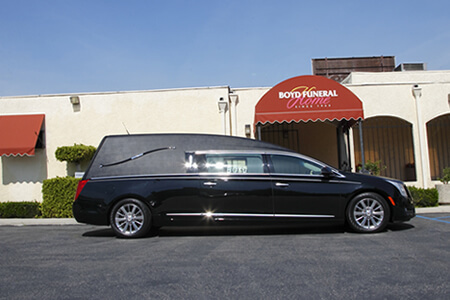 We are located in Los Angeles, we are a full service Funeral Home.